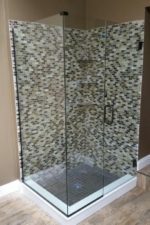 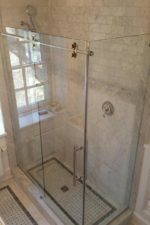 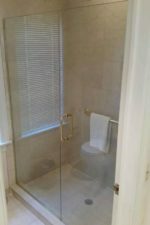 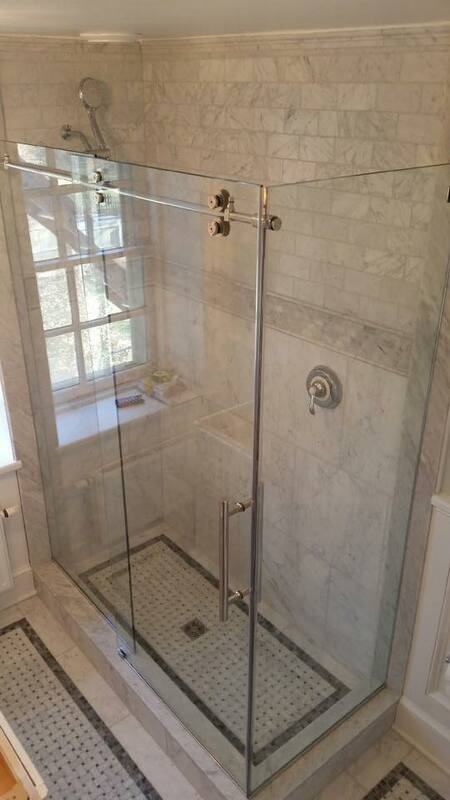 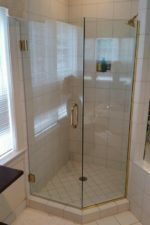 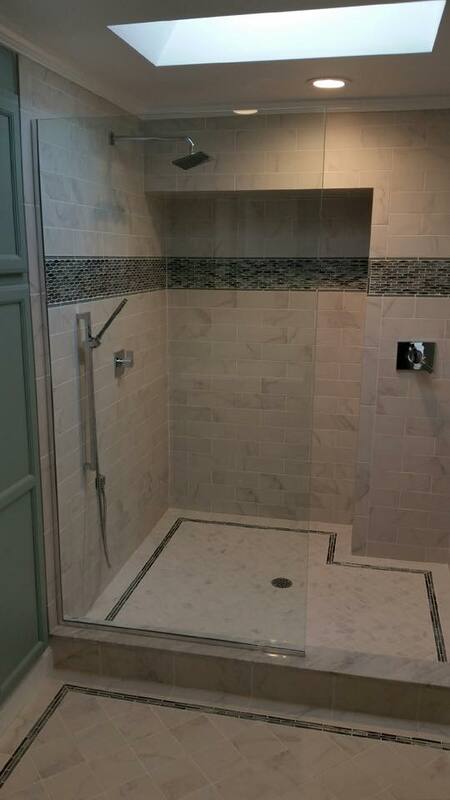 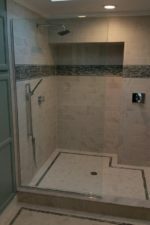 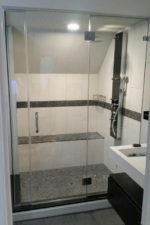 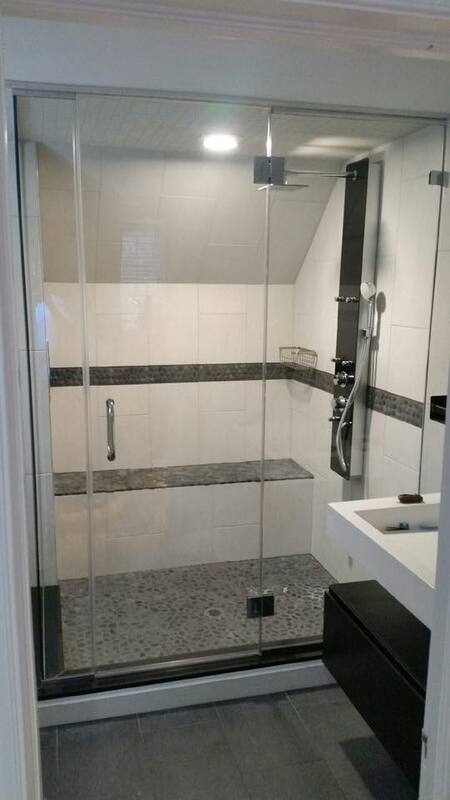 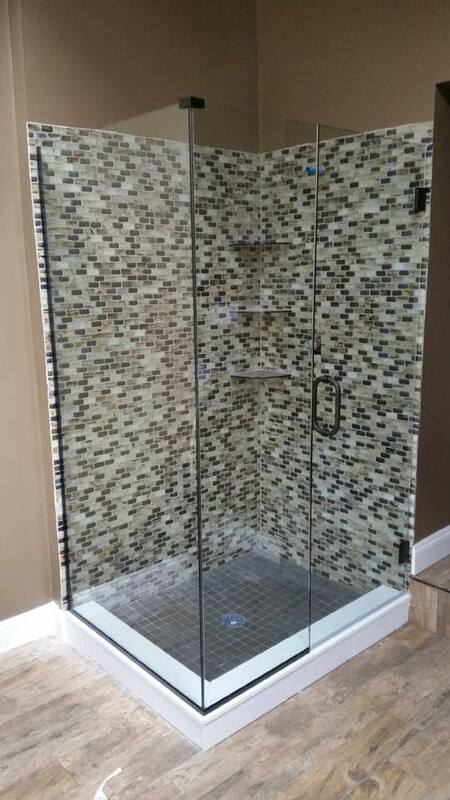 This March, Bryn Mawr glass stayed busy with a host of shower updates on the Main Line. 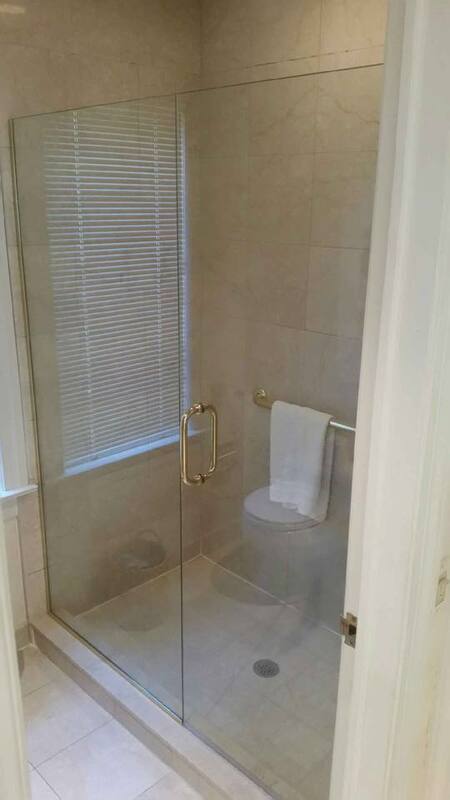 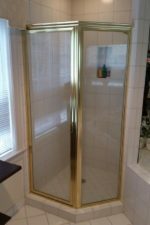 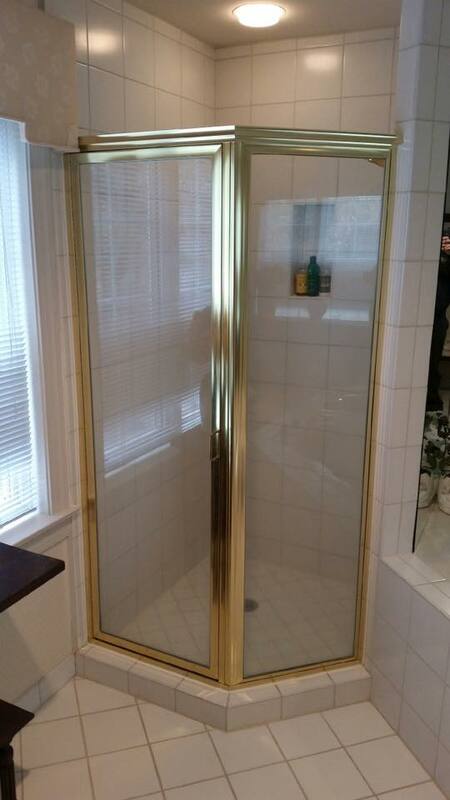 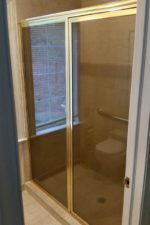 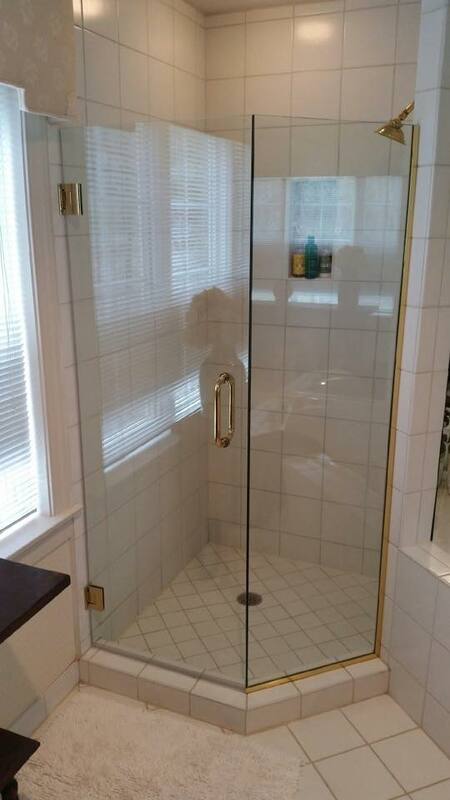 A few of our customers made the change from a framed to a frameless shower door. 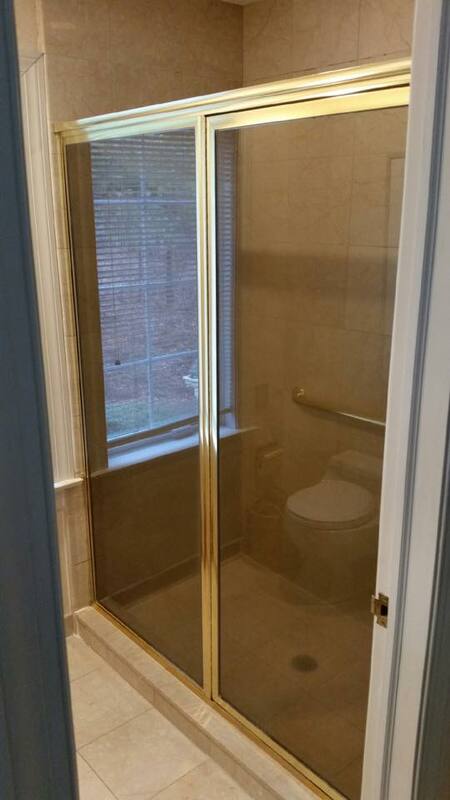 As you can see in the photos below, removing the frames creates a modern, seamless look that opens up the space.